What a luxurious home! 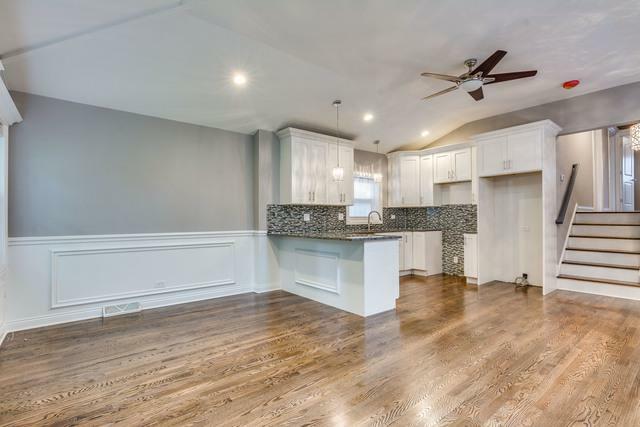 This completely updated 3 bedroom, 2 bathroom property boast of open concept kitchen with granite countertops, stainless steel appliances, shaker style cabinetry, elegant backsplash, and brand new stainless steel appliances installed at closing. Hardwood floors throughout the property bring warmth to the home. Enjoy a night of Charades or shenanigans in your recreation room complete with ceramic tile floor and a built in bar. 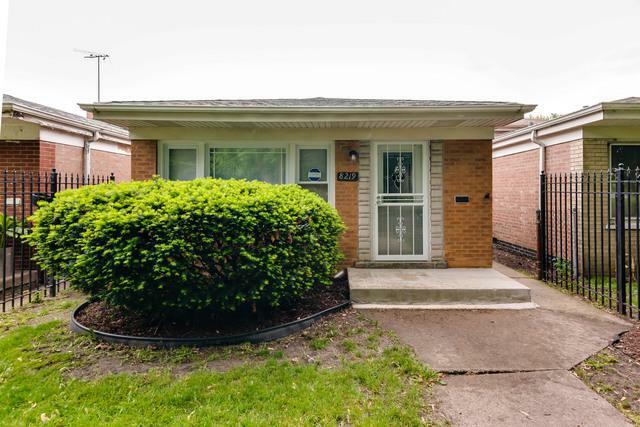 Located ideally across the street from West Chatham Park, Chatham Market Center, Dan Ryan Expressway, and the Metra Train line. Want more convenience, less hassle, and an incredible home? Then call us for an appointment before its sold! 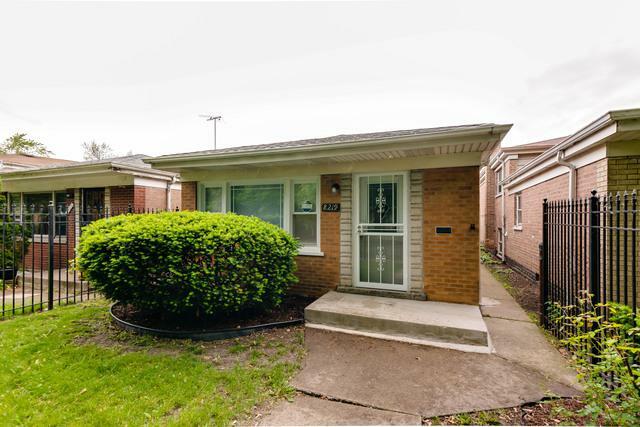 Sold by K & J Realty Services.